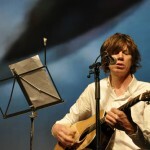 Thurston Moore // Demolished Thoughts : 2011.05.24 : Matador : streaming in its entirety on NPR. showing the kids how it’s done. 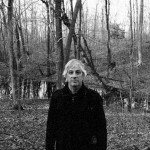 Jun 14, 2009 | Categories:music | Tags: favorite music, lee ranaldo, song, sonic youth, video | Comments Off on showing the kids how it’s done. Jun 14, 2009 | Categories:music | Tags: favorite music, song, sonic youth, video | Comments Off on showing the kids how it’s done.